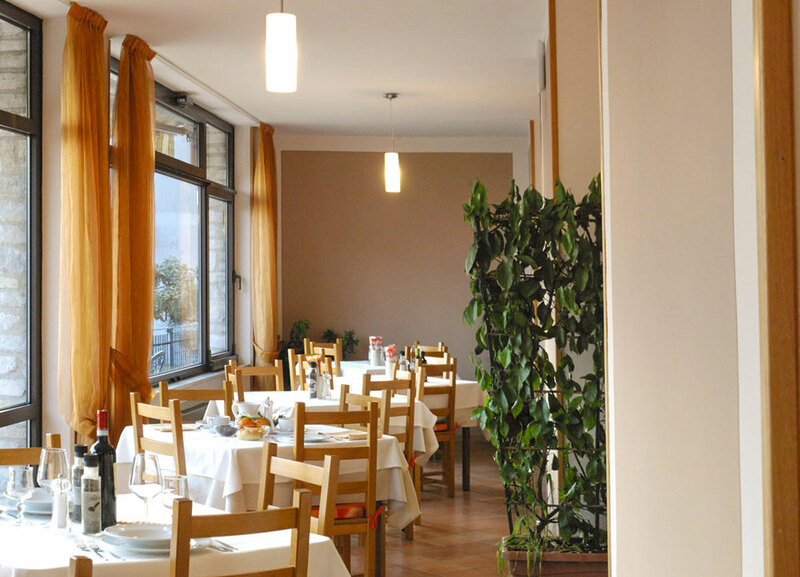 Gourmets have found themselves an enviable home at the hotel's restaurant. 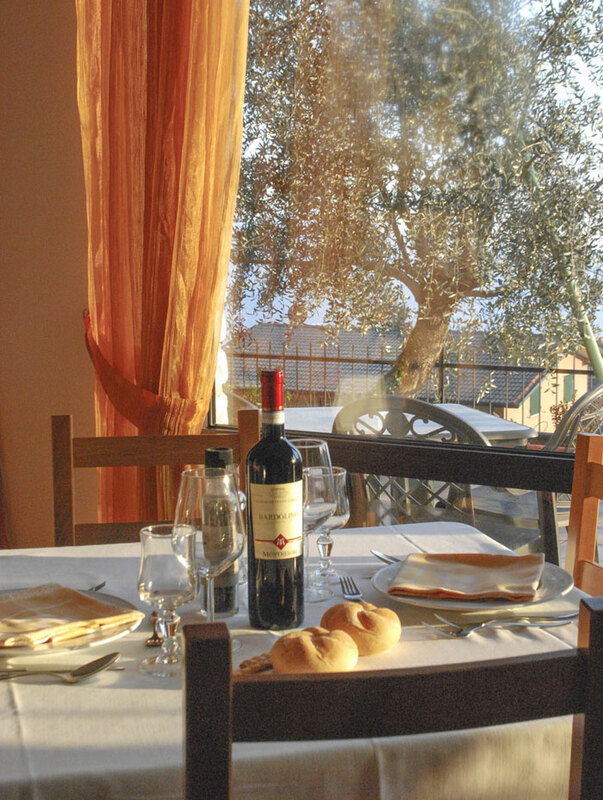 Traditional flavoursome dishes from Brescia and Italy are combined successfully with a varied international a la carte menu. 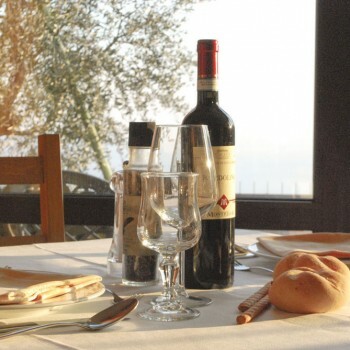 Upon request, it is also possible to pre-order any dish, to ensure that your every requirement is taken care of. 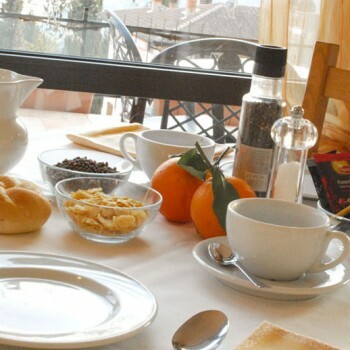 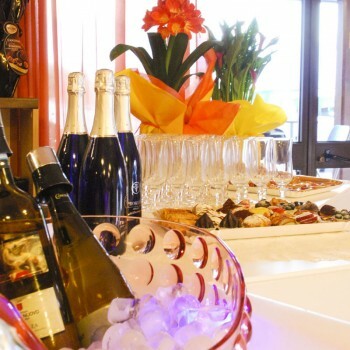 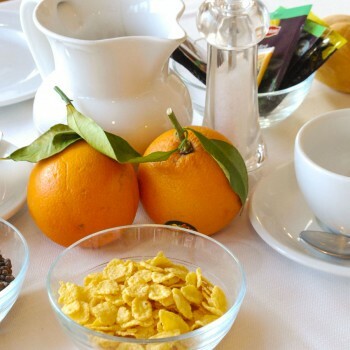 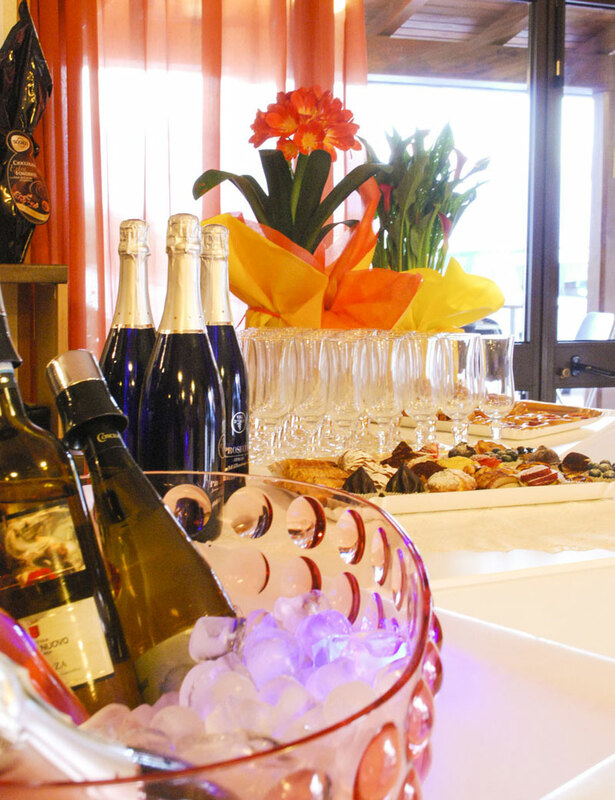 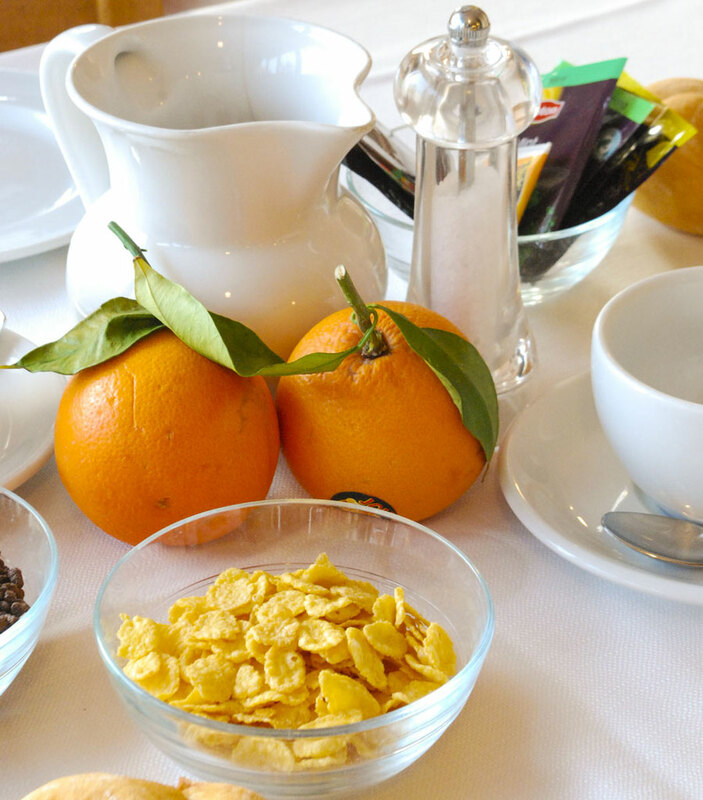 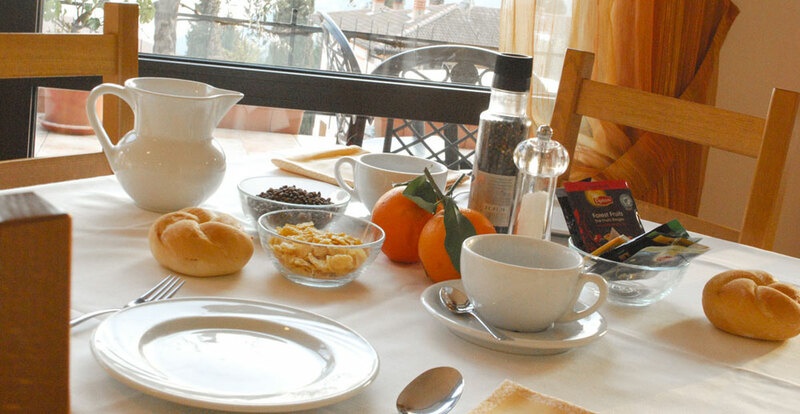 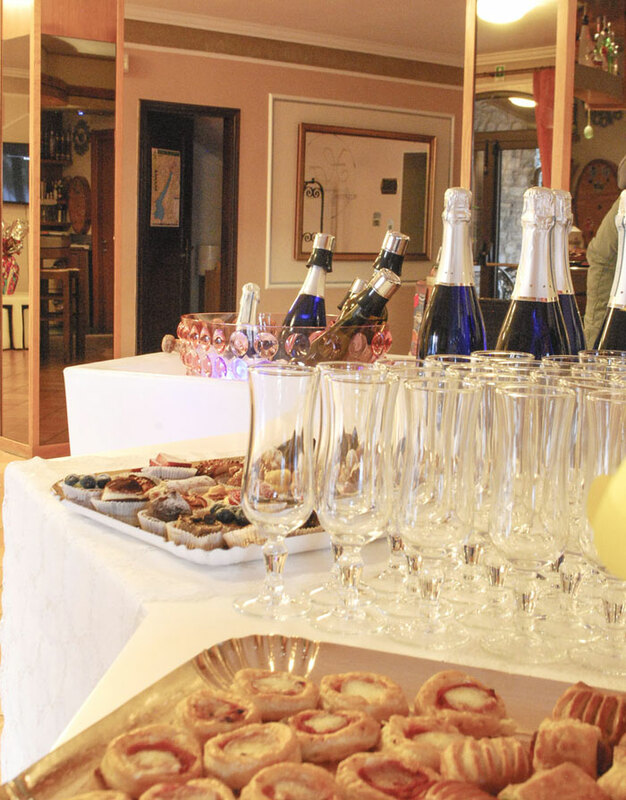 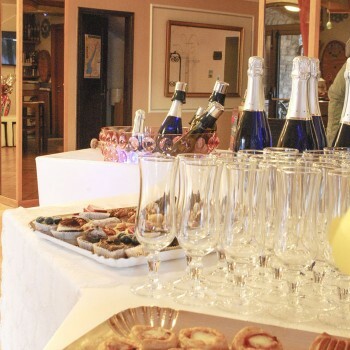 A pleasant awakening is guaranteed by a tasty and enticing buffet breakfast. 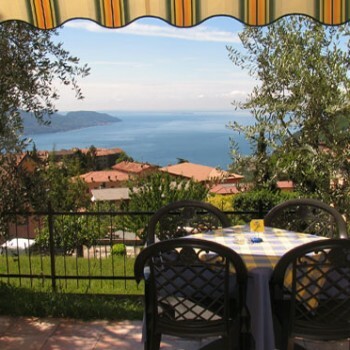 The large and picturesque outside terrace, where it is possible to dine during the summer months, is able to hold up to a hundred people, allowing guests to fully enjoy the benefits of the climate and the surrounding landscape. 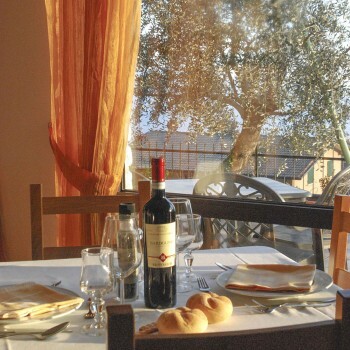 Hotel Elisa is also a pizzeria with a wood oven. 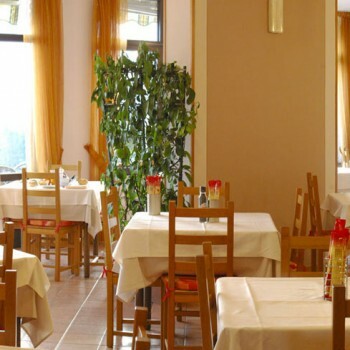 All the ingredients used for the pizzas are chosen to accentuate traditional and also local tastes. 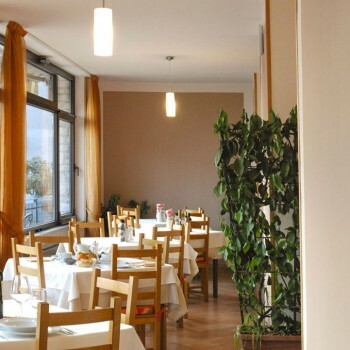 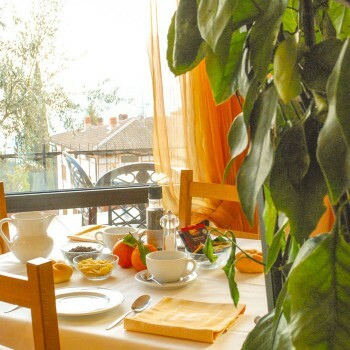 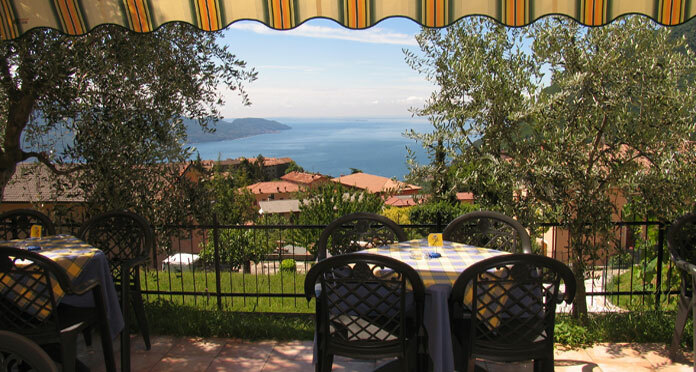 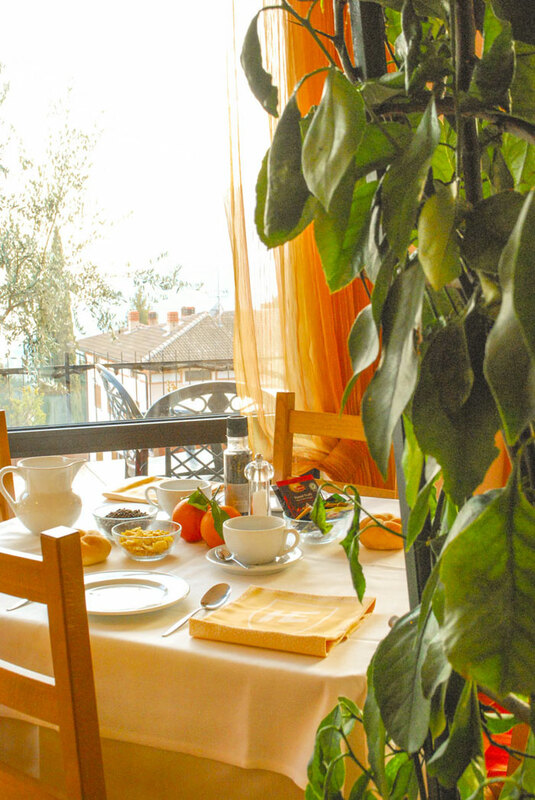 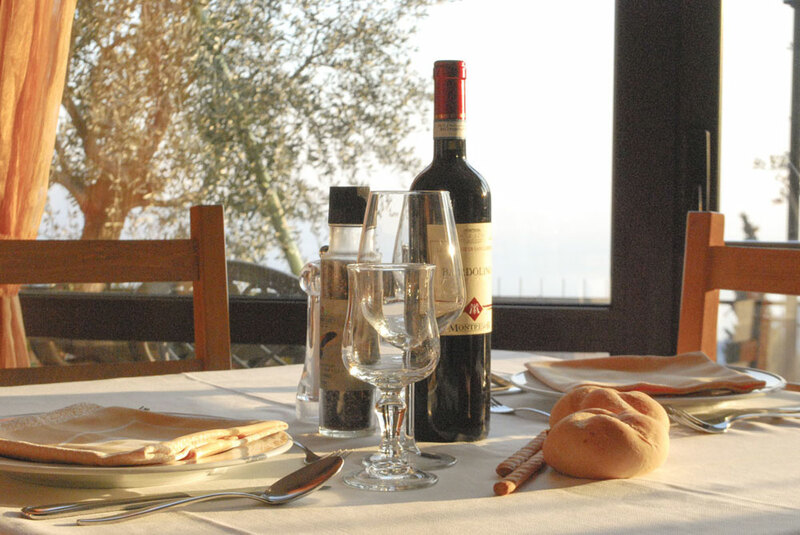 From the terrace the view onto Lake Garda is enchanting whereas the restaurant is spacious and big enough for groups.